Classic and Heavy rock, R&B, Funk, even drop-tunings, the SH-5 Duncan Custom from legendary manufacturer Seymour Duncan works great with its driving sound. This pickup comes with a nickel cover. If you're looking for that "P.A.F. on steroids" tone, then the Seymour Duncan SH-5 Custom might just please you. This pickup comes with a nickel cover, and works great for classic rock, heavy rock, funk, punk, R&B, metal and drop-tunings. 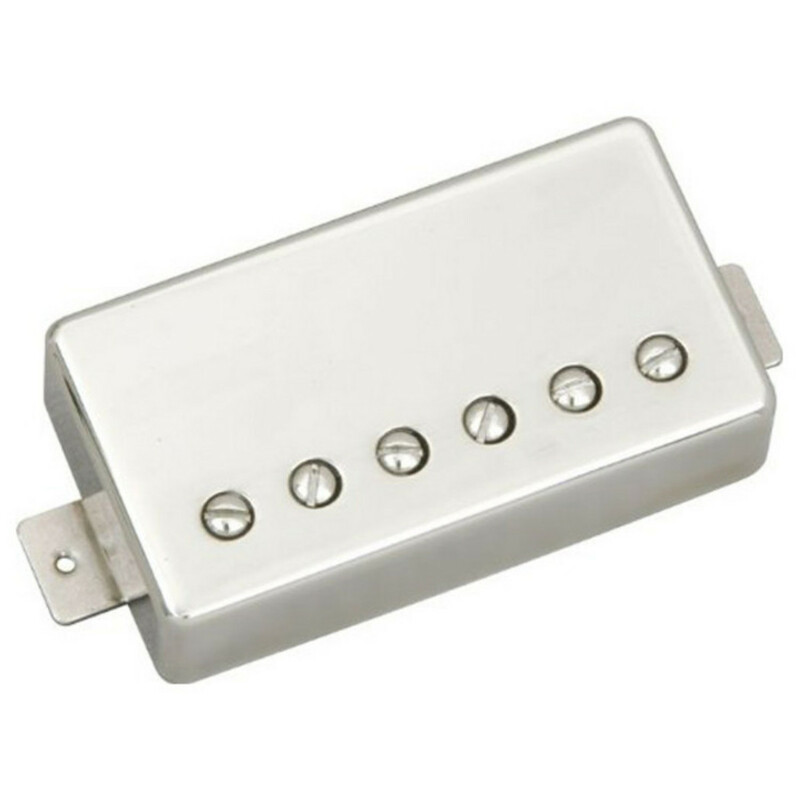 These pickups boast famous players such as Mike Chlasciak (Halford), Whitey Kirst (Iggy Pop), Rick Jackett (Finger Eleven) and Will Adler & Mark Morton (Lamb of God).